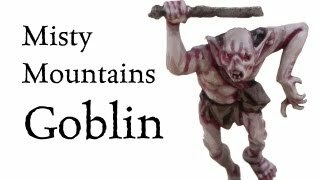 The denizens of Goblin Town are stunted, degenerate creatures that have been afflicted by all manner of mutations and deformities. Their sinister appearance is quite fitting, however, for they are spiteful, evil creatures with a penchant for cruelty and violence. 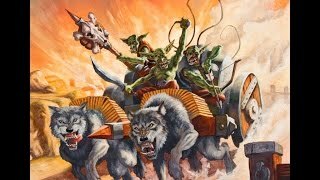 Individually weak, feeble even, as a group these Goblins overwhelm their foes with weight of numbers and shocking feats of violence. 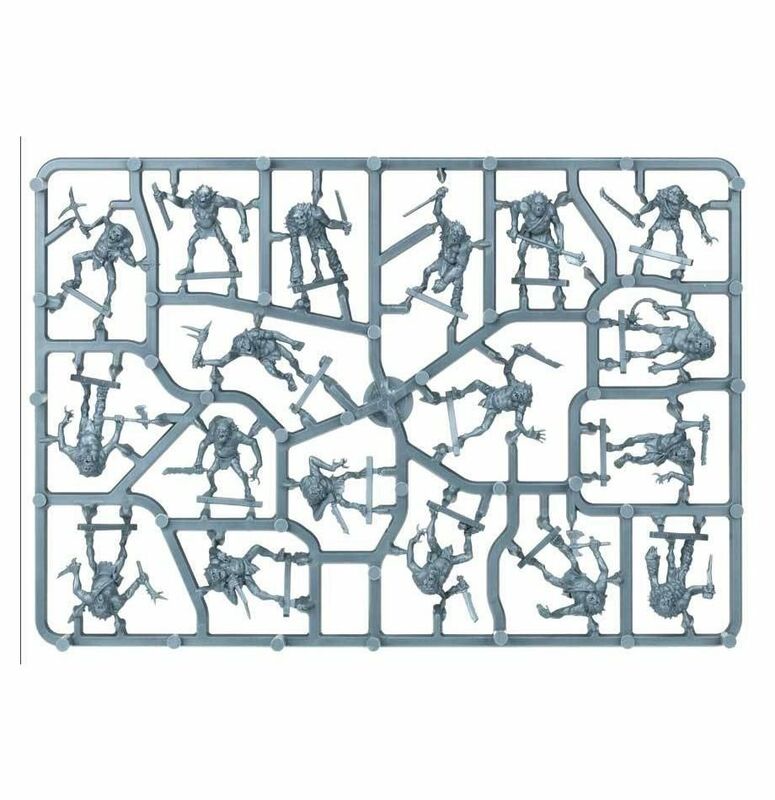 This kit contains 18 components and twenty 25mm round bases with which to make 18 Goblin Warriors. Submitted by Miniset on 17 July, 2014 - 18:37 (286592). 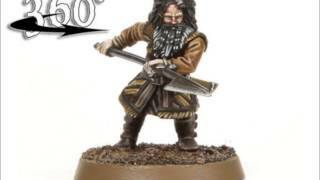 Found ebay links Searching for "goblin warriors evil"
In this video I show you how I painted a Goblin Warrior from the Escape from Goblin town set of games-wokshop miniatures. 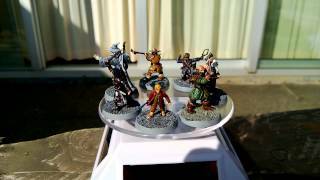 The tutorial is made with games-workshop paints. 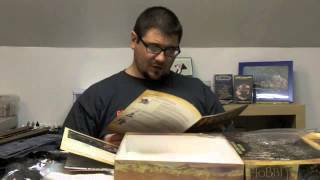 Mcfonz returns for his first video of 2017, kicking it all off with another review, this time of some GW Hobbit/Lord of the Rings plastic miniatures. 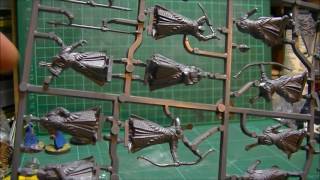 Please feel free to add your view of the miniatures in the comments, and/or come join the chatter on the random platypus forum. 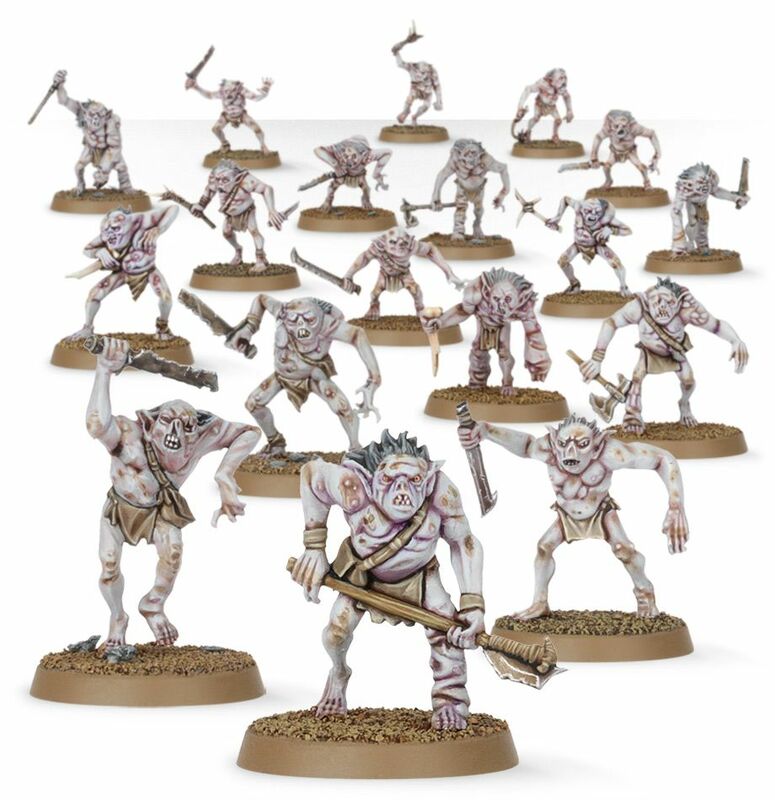 How to Paint Goblin Warriors from the Escape from Goblin Town Set. Support me on Patreon or enlighten my day with a subscribe. This is my painted version of The Hobbit: Escape from goblin town. The Goblin king is in an other movie so be sure to check this out!